What does Focus OneSource do? By aggregating the buying power of hundreds of worksite employees, Focus OneSource provides premium benefits, risk management, compliance management, payroll outsourcing, tax administration and strategic human resource services to customers, so they can focus on growing their core business. 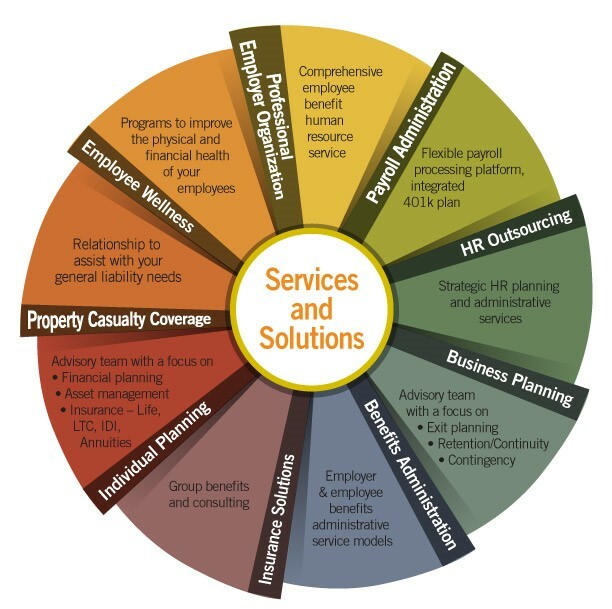 Focus OneSource offers large company benefits and ensures HR compliance for organizations of any size. By partnering with Focus OneSource the administration of payroll and benefits is made simple. Through years of experience the company's founders are able to drive revenue and protect profits while simultaneously minimizing employer risk, allowing organizations to remain competitive in the "new economy." Focus OneSource's clients represent some of the Midwest's largest and most respected companies.